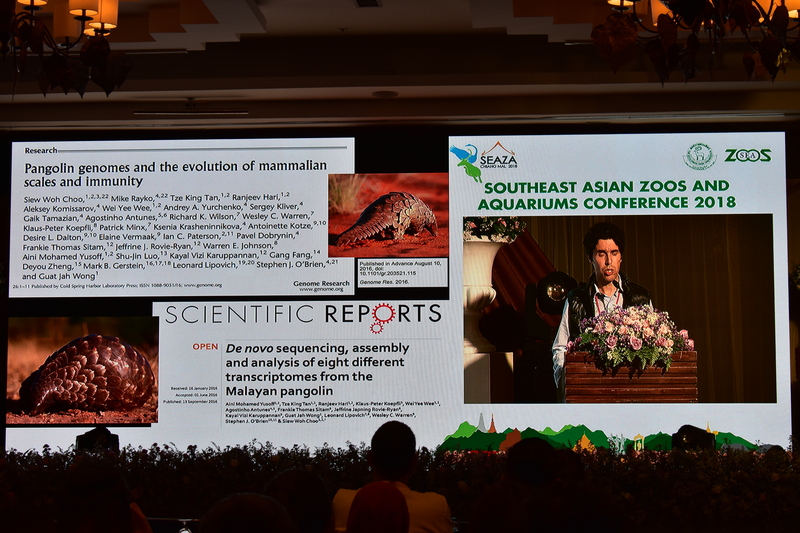 After three days of in-depth lectures on zoo management, animal welfare, and related topics, and two days of post-conference workshops dealing with animal nutrition and data science in the zoo and aquarium setting, the 26th Conference of the Southeast Asian Zoos and Aquariums Association (SEAZA) has drawn to a close. 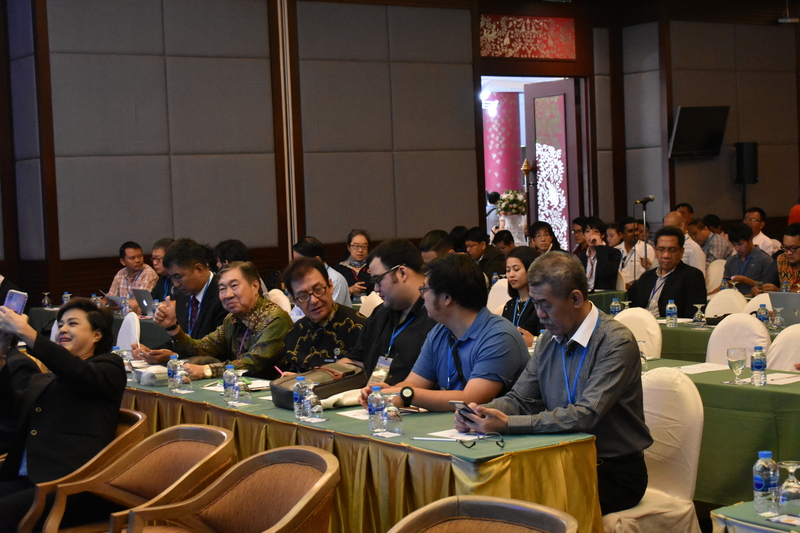 The Conference, which ran from 29 October to 2 November 2018, was held at the Empress Convention Center, Chiang Mai, Thailand. 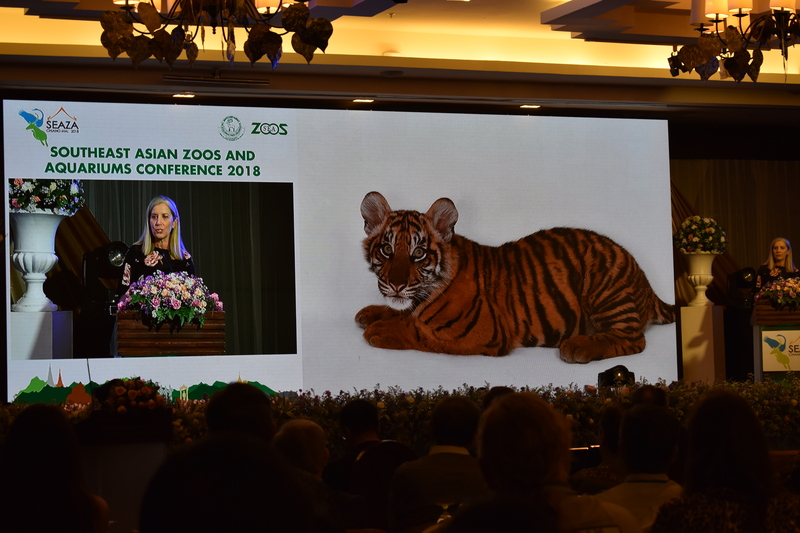 It drew over 300 delegates from around the world in a fruitful exchange of ideas, insights, and perspectives on zoo management, animal welfare, zoo design, and good zoo and aquarium practices. Lectures were delivered by highly experienced personalities in the zoological community. 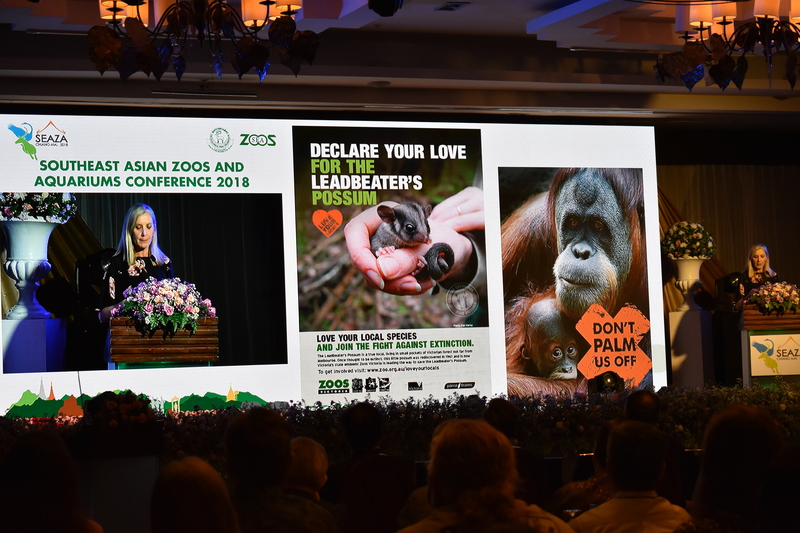 The opening day (29 October) was highlighted by a keynote address by the World Association of Zoos and Aquariums (WAZA) President and Zoos Victoria CEO Dr. Jenny Gray, who spoke about animal ethics and welfare. Dr. Gray highlighted the important role that zoos have to play in conservation efforts and how best to approach ethical issues in animal welfare. The evening was capped with a welcome dinner and cultural show. The second day was a full lineup of lectures on education, zoo management, and animal nutrition. The SEAZA Board also held its Board Meeting in preparation for the General Assembly on the third day of the conference. After the day's proceedings, the delegates were brought to the Chiang Mai Night Safari which hosted a tour and a fellowship dinner. The third day of the Conference was a series of lectures on animal health, welfare, and ethics, and was also the day of the General Assembly. 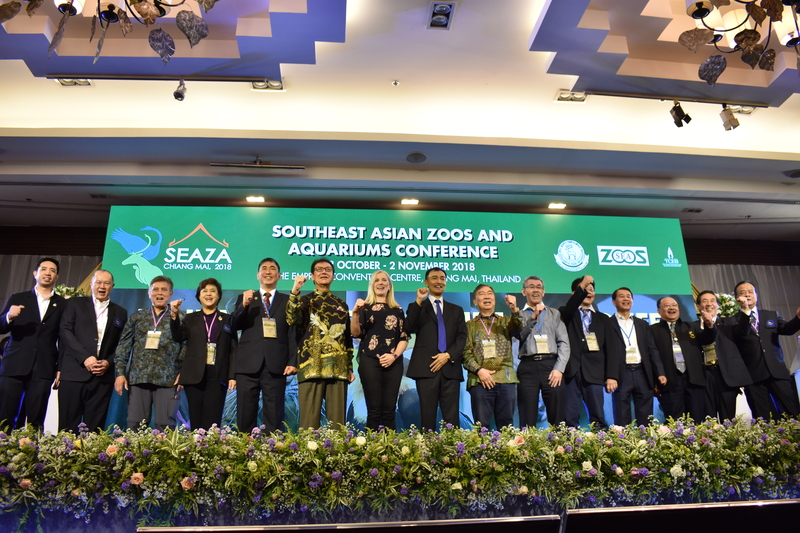 The SEAZA Board and its Committees presented its plans for the future of SEAZA, including the announcement of the venue for the 27th SEAZA Conference in 2019: Vinpearl Safari in Phú Quốc, Vietnam. The night was then capped with a farewell dinner and the traditional skits per country, a legacy of the late General D. Ashari, the first President of SEAZA. 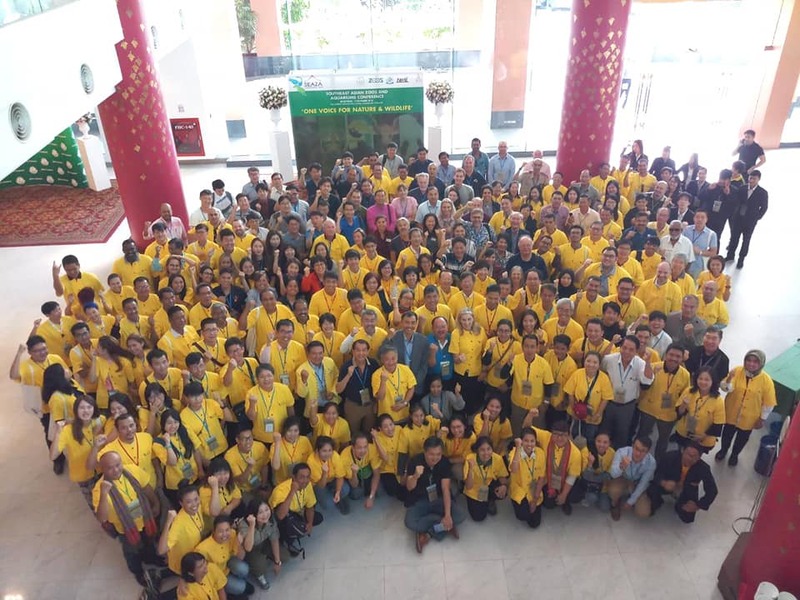 Post-conference workshops, held on 1 and 2 November, were organized by the different Committees of SEAZA: Nutrition, Animal Welfare and Ethics, Species Management, and Conservation. An ex situ conservation tool was also presented by the Conservation Planning Specialist Group (CPSG) of the International Union for Conservation of Nature-Species Survival Commission (IUCN-SSC). 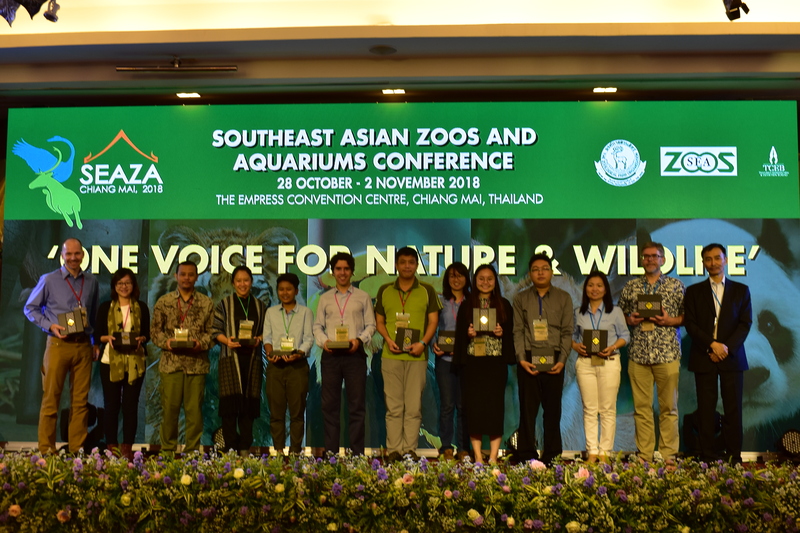 This year's SEAZA was Thailand's second conference on zoos and aquariums in the same month as the 73rd WAZA Conference was held the previous week in Bangkok. 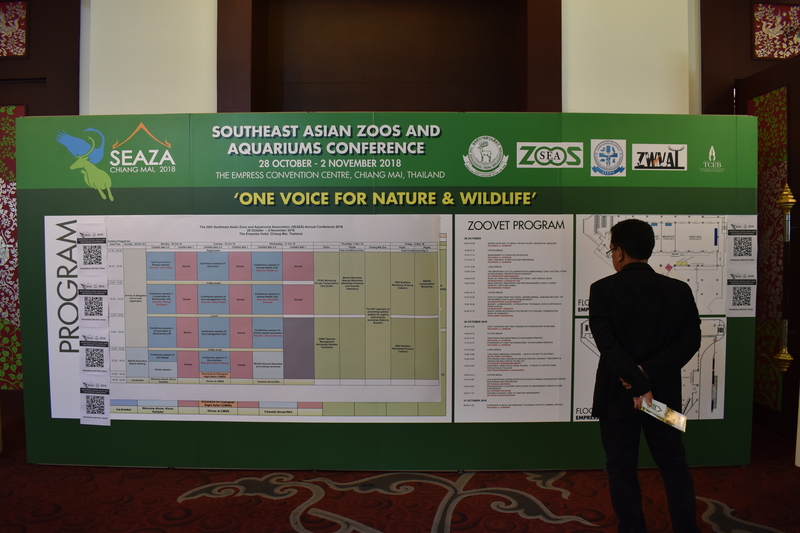 Both conferences were organized by the Zoological Park Organization under the Royal Patronage of HM The King. For final updates on the 26th SEAZA Conference, including photos, videos, and the Conference Communiqué, content will be uploaded shortly on this website, the official 26th SEAZA Conference website, and our official Facebook page. I am a regional representative of North and Southeast Asia of the International Zoo Educators Association (IZE). Would you tell me the place, the country and the date of the of 2019 SEAZA conference? Thank you for visiting our site and for your inquiry. 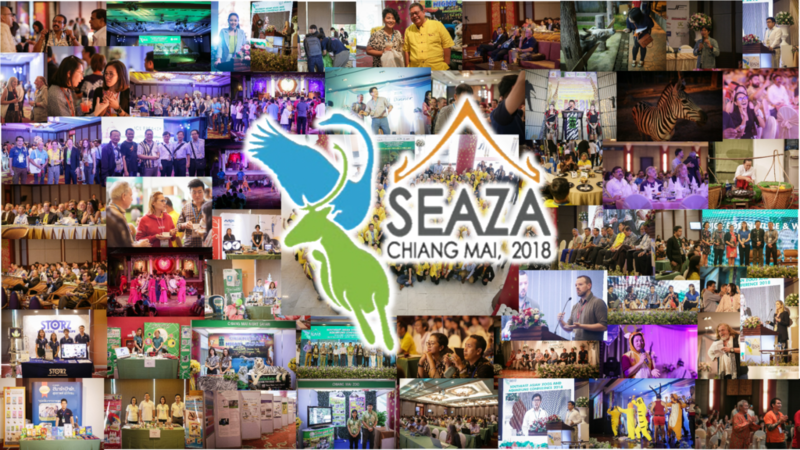 The 27th SEAZA Conference will be held in Vinpearl Safari, Phu Quoc, Vietnam. We will update the website and our Facebook page as soon as we are informed of the final dates. If previous years will be any indication, it would be around November. Stay tuned, and please do come back here from time to time for updates.